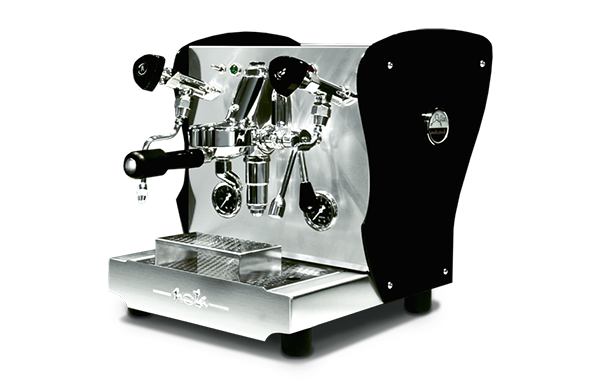 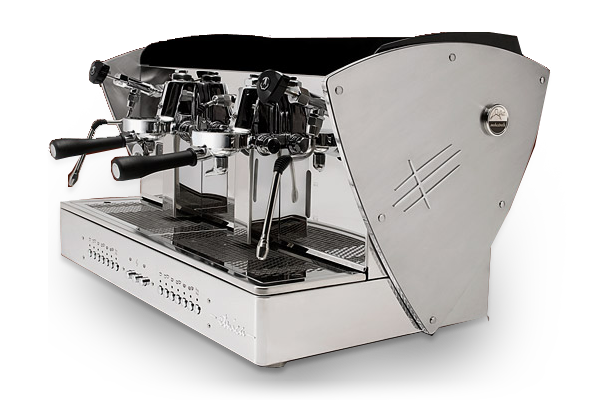 We are official distributors of Orchestrale coffee machines which are 100% made in Italy they are a combination of great design and superior manufacturing quality. 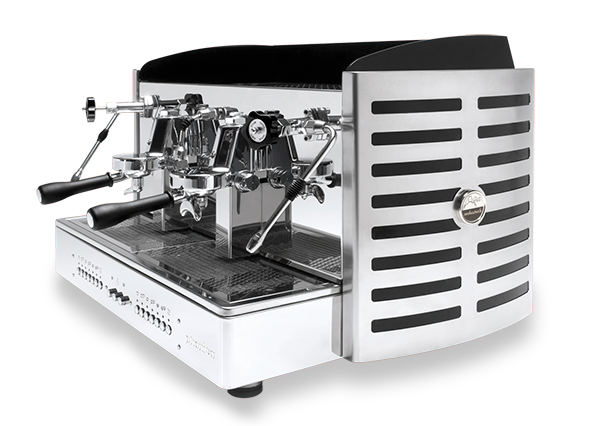 Orchestrale coffee machines feature E61 raised groups with six programmable doses per group, foot pedal option and fantastic steam power to get the perfect texture out of your milk. 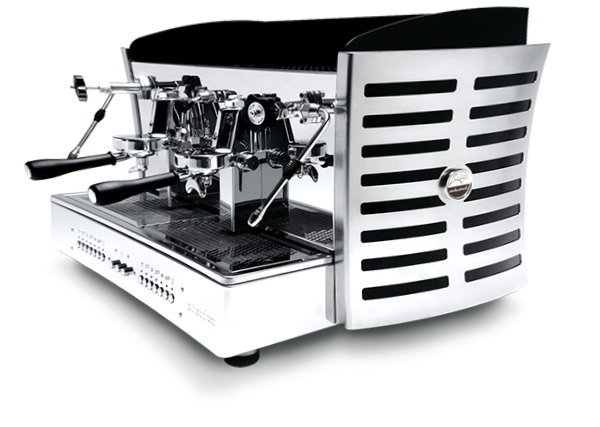 We distribute Orchestrale Nota, Orchestrale Etnica, Orchestrale Phonica .